One of the main texts we use to guide our reading instruction is the amazing Notice and Note: Strategies for Close Reading by Kylene Beers and Robert Probst. 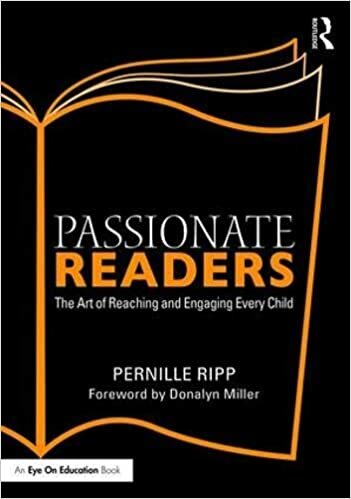 This book provides us with the foundation for having deeper reading conversations and a common language as we develop our thoughts. While the book has excellent text ideas to use as mentor texts, I thought it would be nice for my students to use picture books on the very first day of a new strategy before we delve into the longer text excerpts. I have therefore looked for picture books I could use with the different strategies and will publish posts as I have them for the 6 different strategies since I cannot be the only one looking for ideas. First up, “Contrast & Contradictions.” Here are a few picture books I have used or will use with the kids. It’s like this picture book was written just for this lesson. 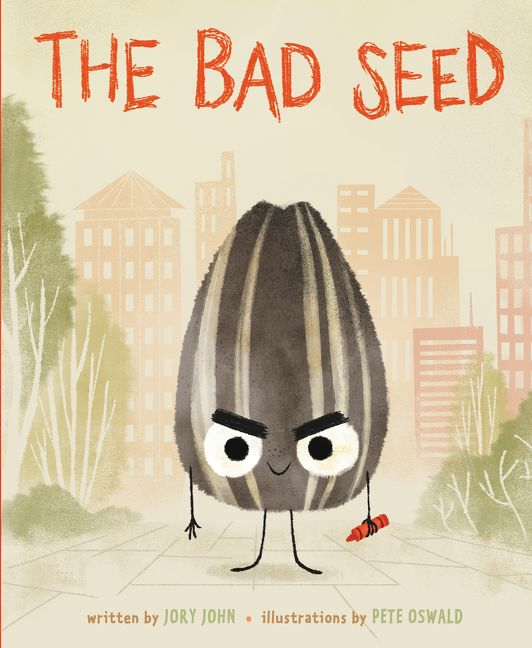 The Bad Seed by Jory John and illustrated by Pete Oswald features two changes in character and also a powerful message about trauma and what can happen to you even after bad things happen. 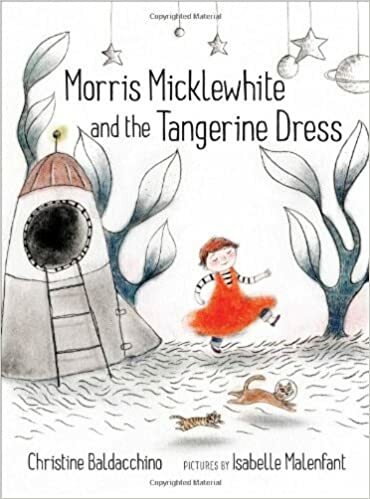 In Morris Micklewhite and the Tangerine Dress by Christine Baldacchino and Isabelle Malenfant, Morris goes from being sad and timid, unsure of his choice to wear a tangerine dress. As the book progresses he changes as he realizes that he wants to be himself. 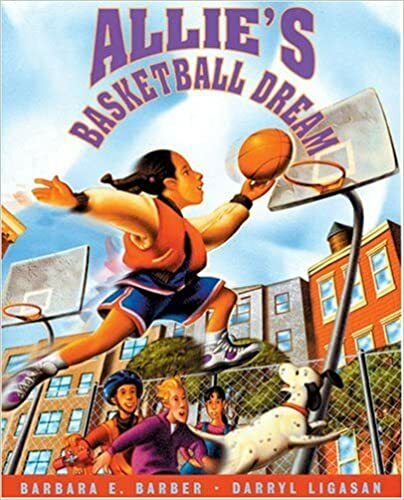 According to the boys watching Allie play, girls can’t play basketball. 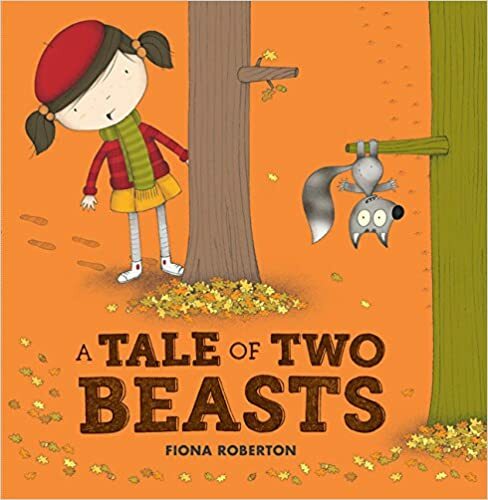 In A Tale of Two Beasts by Fiona Robertson, the C&C is how the two sides view the story. 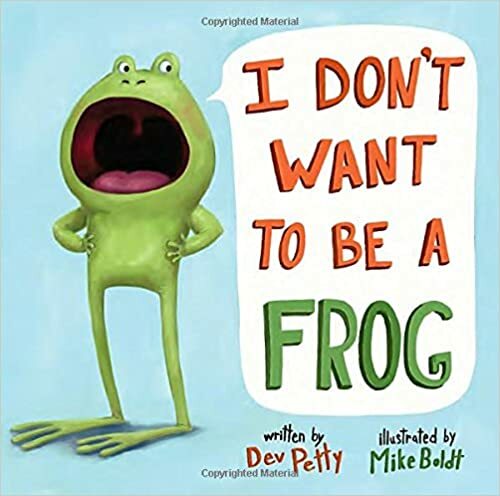 I Don’t Want to Be a Frog by Dev Petty and illustrated by Mike Boldt is C&C throughout. The main character does not want to be what he is supposed to be and protests it every way he can. 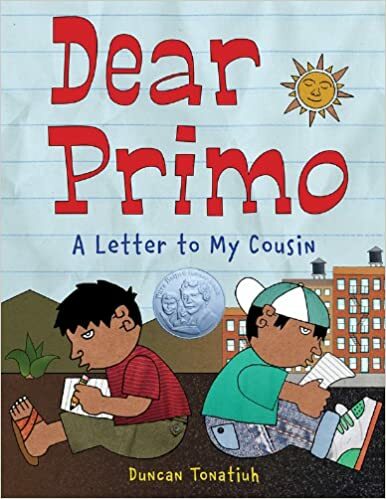 As two cousins write to each other, we see the contrast (and similarities) between their lives. 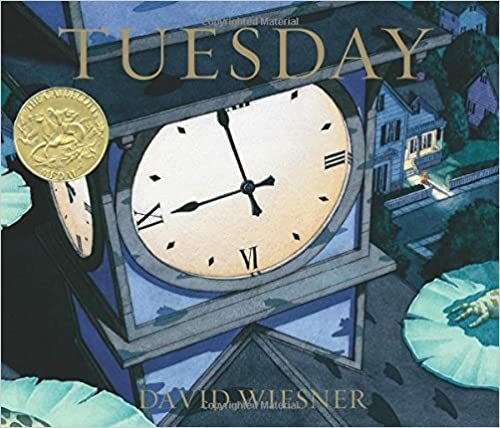 Tuesday by David Wiesner started us off in our discussions about contrasts and contradictions. This fantastic nearly wordless picture book is an easy entry into this discussion as it allows students to easily see how the magical event with the toads floating is in contrast to what frogs normally do. 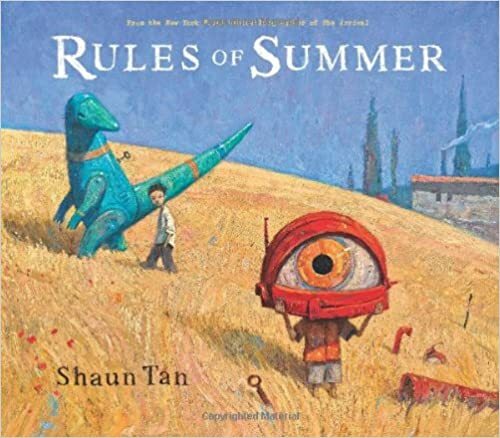 With one of my classes I also used Rules of Summer by Shaun Tan, where the contrast lies in the rules being shared and the images. While this one was a little more advanced for the students, they greatly enjoyed the illustrations and discussing what they might mean. 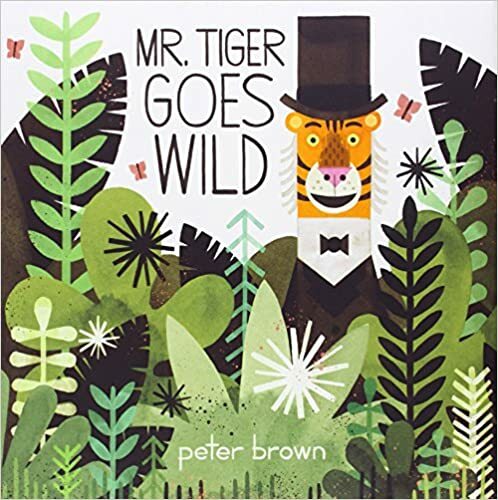 Another contrast and contradiction text between self and society in Mr. Tiger Goes Wild by Peter Brown where Mr. Tiger just will not conform. When he tries to change his ways, he loses his real identity. 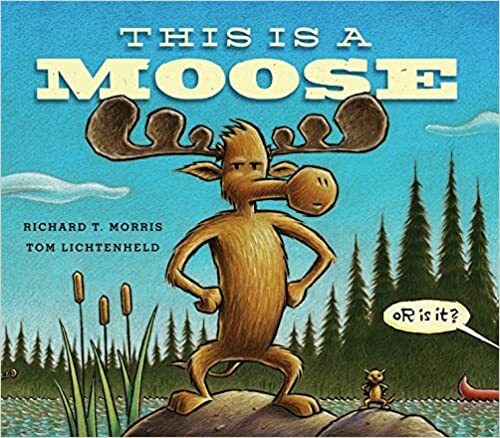 This Is A Moose by Richard T. Morris and Tom Lichtenheld is a great example of the contrast between what a moose is supposed to be like and what they really are. 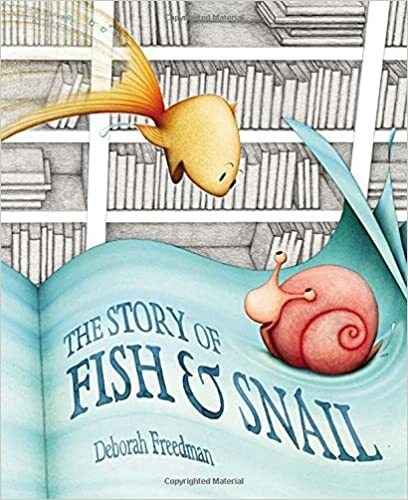 The Story of Fish & Snail by Deborah Freedman is a wonderful example about change in a character as Snail is too scared to follow Fish on a new adventure. 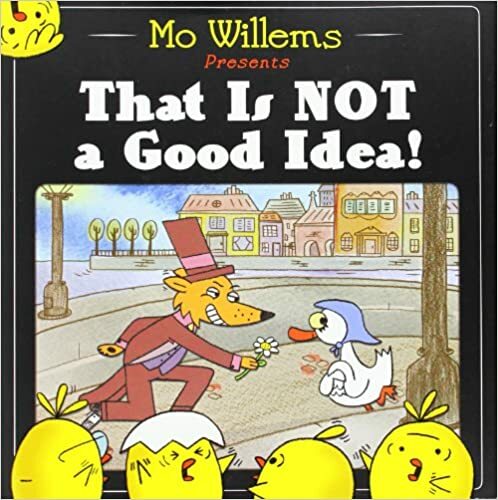 That Is Not A Good Idea by Mo Willems is another great example of a character changing and acting in a different way than we would expect. I do love this devious little tale. 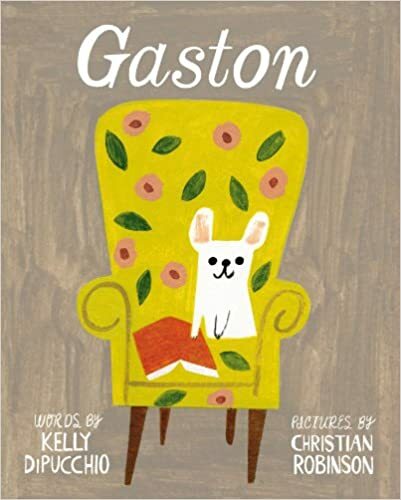 What I love about Gaston by Kelly DiPucchio, illustrated by Christian Robinson, is that most of my students can relate to its message about being expected to fit in in a certain way. The contrast lies between the characters and how their upbringing has shaped them. 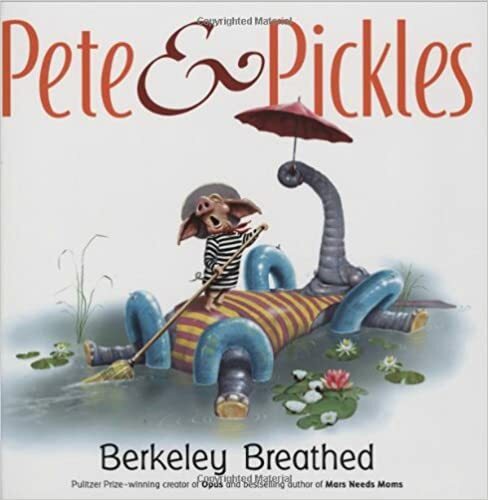 Any day I can use Pete and Pickles by Berkeley Breathed is a good day in our room. Here, we focus on the change that Pete the pig goes through as he meets Pickles. Great book also to use for character development and inferring. 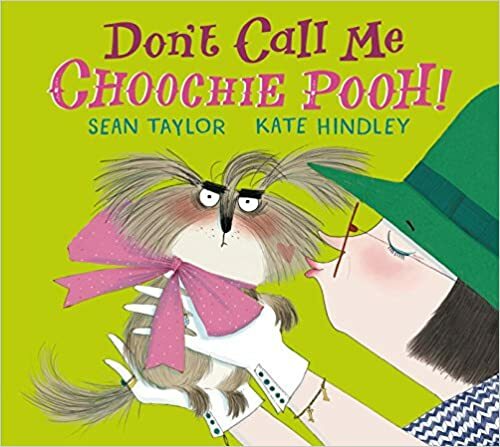 Don’t Call Me Choocie Pooh by Sean Taylor and Kate Hindley follow the story of a dog that does not want to be treated in a certain way afraid of what the other dogs will think. Great ending that shows the change in the character. 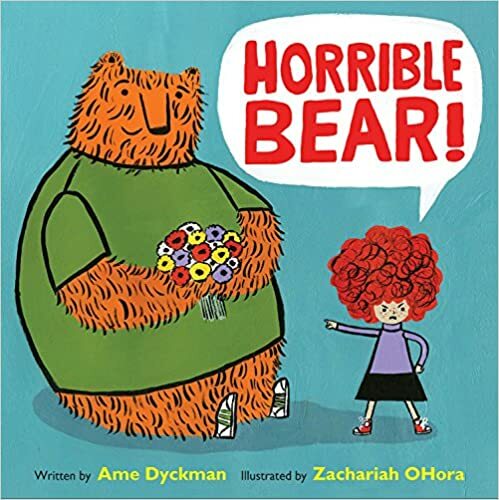 Horrible Bear written by Ame Dyckman and illustrated by Zachariah O’Hora is a lovely picture book that shows what happens when you don’t do what is expected. 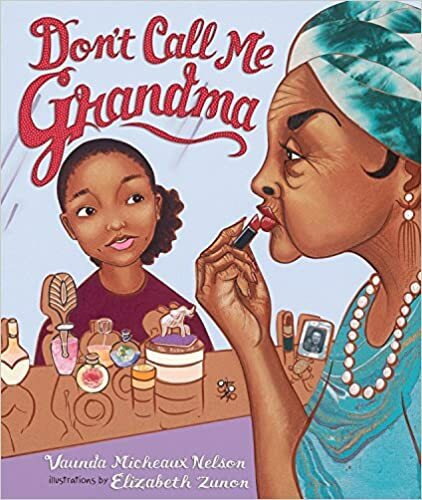 Don’t Call Me Grandma by Vaunda Micheaux Nelson and illustrated by Elizabeth Zunon is a perfect example of a character that does not fit the stereotype. Great-Grandmother Nell isn’t anything but warm and fuzzy and as the great-grand daughter starts to understand why, we see a great slice of history as well. 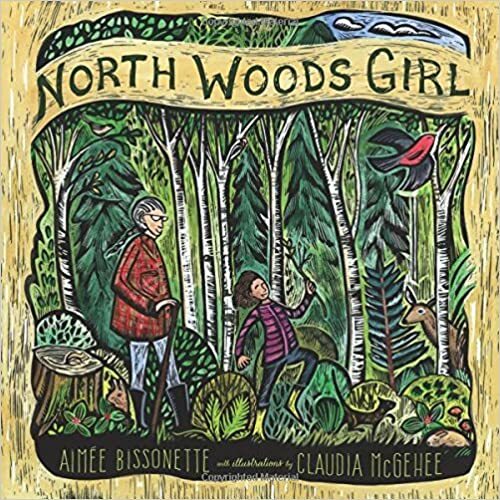 North Woods Girl written by Aimee Bissonette and illustrated by Claudia McGehee is also about a grandma that doesn’t quite fit the mold. 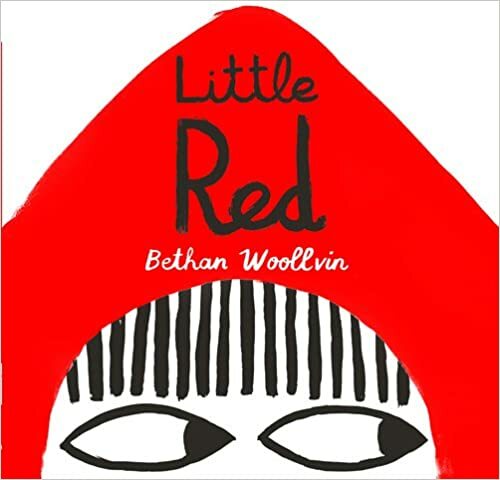 Little Red by Bethan Woolvin is wickedly funny, it follows the path of the regular story but with a twist at the end and it is that twist that provides our contract and contradiction. Which books have you used for contrast and contradictions? “A Visitor for Bear”–and the other books in that series are great too. Great contrasting characters and I love using them for finding the turning point. Thanks for this. 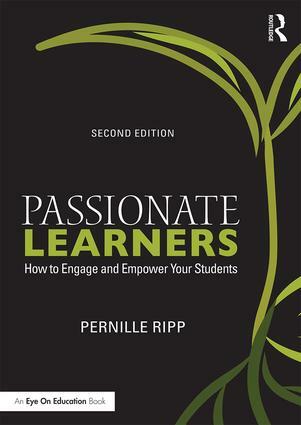 I love Note & Notice as well and am always looking for ideas for mentor texts. Please suggest more texts for the other Signposts. I have enjoyed your blog since I discovered it last year and always come away with some good ideas. Thank you for sharing. You are definitely not the only one looking for ideas to introduce the signposts….My teammates and I scour the web on a daily basis. Ironically enough, this week we were also looking for books to intro contrasts and contradictions, so this post came in handy for sure. Thanks! Rotten Richie and the Ultimate Dare by Patricia Pollaco is a great book for contrasts and contradictions. The contrasts of how the characters treat each other as they venture through their dare shows the new appreciation they gain for each other. Thanks for the other suggestions! It was just what I needed! Maybe it’s on another list, but You Are (Not) Small is my favorite contrast book at the moment! Do you have any supplemental resources for these books? One of my favorite books to read about character development and change is Enemy Pie. My students love this book since it deals with a real life world problem that students deal with in their every day life. I love the theme of this story of how to build friendships with people you may not like. I also use Storyline Online as a motivator. I love this idea of using picture books to help students. Has anyone tried this concept with older students (HS 10-11). and, if so, how did it go? Thanks for getting back to me! I think I’ll try it next year. Looking deeper into how to begin teaching using the strategies of Notice & Note. The first chapter of “A Monster Calls” by Patrick Ness is another excellent choice for this signpost. I think that Memoirs of a Goldfish by Devin Scillian would work well. Also, several books by Keiko Kasza come to mind: Choco’s Mother & The Wolf’s Chicken Stew. Thank you for the wonderful recommendations!